The western side of Lake Macquarie is significantly under-resourced for health services which is why I have consistently campaigned for a better deal. The nearest acute-care hospitals – Wyong and John Hunter – are 31 and 57 kilometres away from Morisset respectively and are poorly accessed by public transport. We need a public health facility which provides primary and allied health care and caters for people with health needs that may require short-term stays. This includes those undergoing chemotherapy or needing regular dialysis, patients receiving palliative care and those rehabilitating from surgery or an acute event such as stroke or heart attack. In 2007, shortly after my election to State Parliament, I convened a well-attended public meeting to discuss the area’s health needs, from which the Southlake Integrated Health Care Committee was formed. The committee has researched, compiled and costed a convincing submission which identified and justified the need for a sub-acute health care facility in the area. I worked with the committee to formulate the plan and put it on the State Government’s agenda. 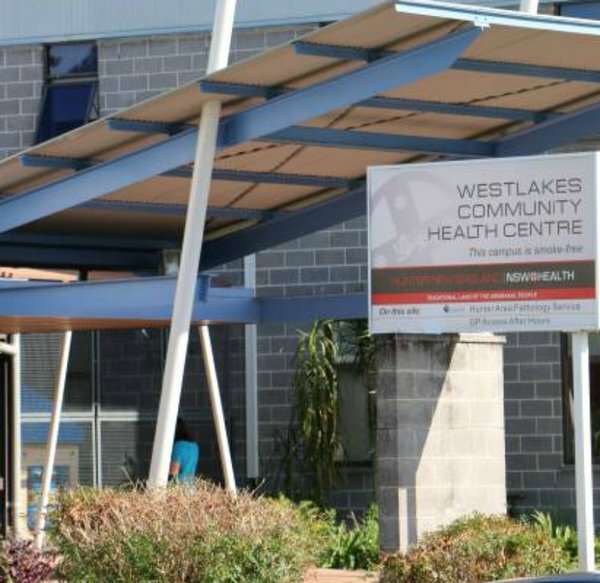 In March 2012 I received bipartisan support in the Lower House for a motion calling on the Government to establish a local healthcare facility of this type in the Morisset area. Hunter New-England Health says such a facility is not needed because there is not enough demand to justify such an expense, but I remain unconvinced and will continue to push for a major public healthcare unit in the area. I have also talked to private providers about the possibility of developing a model similar to the GP Super Clinic HealthOne at Raymond Terrace. That facility is jointly funded by the Federal and State governments and, I believe, is still the only one of its type in NSW. It includes additional services such as dialysis and public dental care which were identified as being among the most prominent areas of need in the Raymond Terrace district. The same should happen here. Southern Lake Macquarie is undergoing significant growth and the State Government must provide for the rapidly increasing health care needs of the area. In the interim it needs to provide better public transport links to Wyong and John Hunter hospitals.